Back-to-School can be a hectic time for families—shopping for new clothes, collecting supplies, gathering books, preparing lunchbox ideas. Moms are tired, kids are nervous. 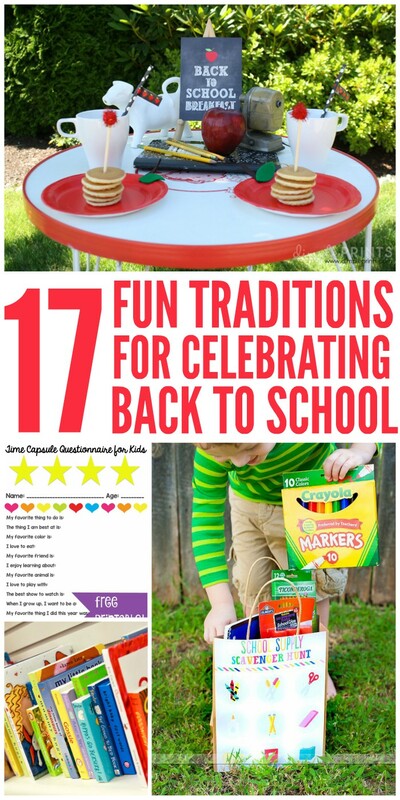 Help take some of the dread away with these fun back to school traditions! Your kids will look forward to them year after year! Celebrate School Year’s Eve: Ok, maybe not the night before. After all we want the children rested for their first day of class. 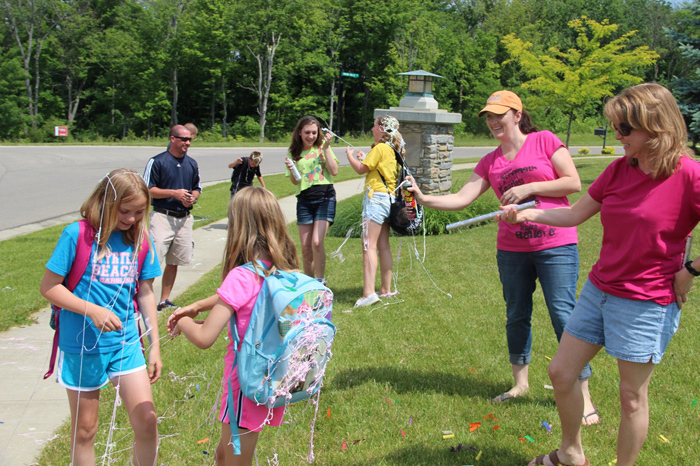 During the week before school starts, host a celebration for the coming school year. Invite your children’s friends and perhaps their parents. Throw a potluck! 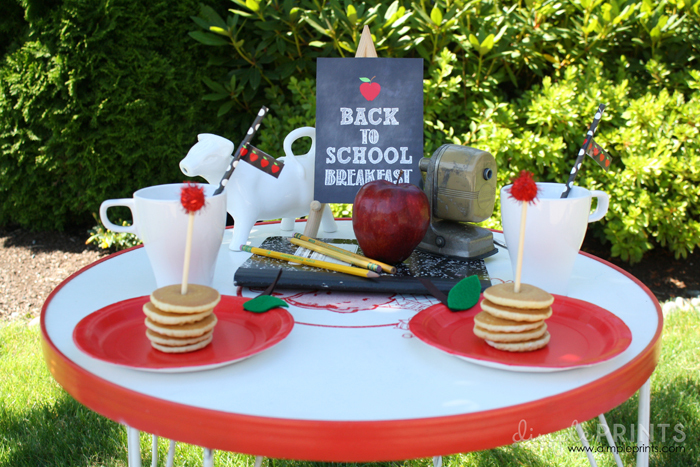 Back-to-School Breakfast: Prepare a special breakfast for your kids in the morning before the head off to class. 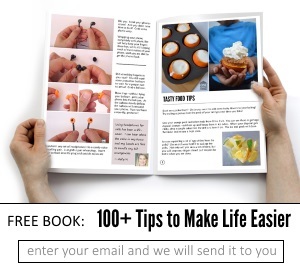 Make pancakes, waffles, French toast or breakfast burritos. Pack some protein in with fruity Greek yogurt. Whatever you do, involve your kids and make some memories! After-School Surprise: If mornings are just too hectic to put something extra-special together for your kids, perhaps an after-school surprise would be a better way to celebrate. Gather some other moms and bombard your kids with noise-makers, confetti, ribbons and their favorite snacks. 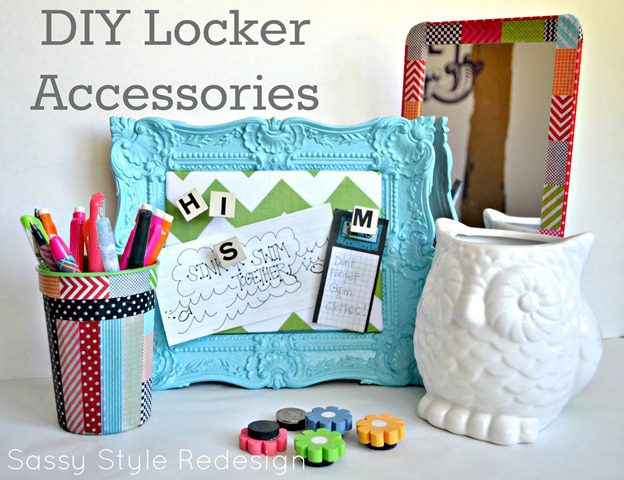 DIY Locker Decorations: If your kids have lockers, take some time to create locker decorations together. Not only are store-bought decorations expensive, if you make them you can make memories together as well. 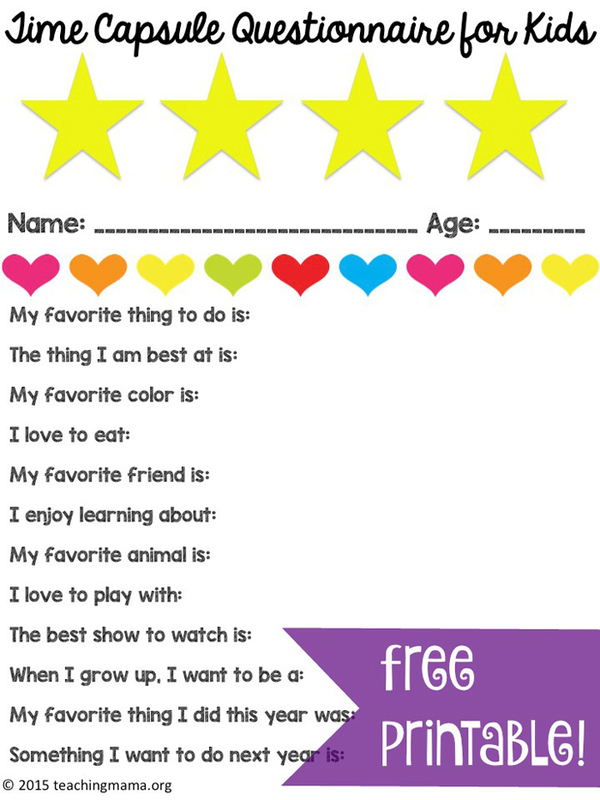 Let each child choose a color scheme or theme and plan out what kinds of decoration they would like. Grade-Day Book: Give your children a book on the day of school that corresponds to their grade. 1st grade, 1st day; 5th grade, 5th Like pajamas on Christmas Eve, your kids will look forward to the book you have chosen for them as they grow older. 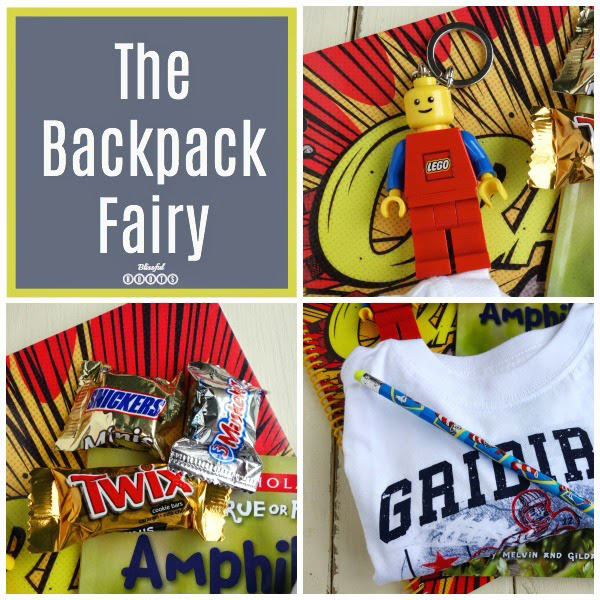 Backpack Fairy: The Backpack fairy fills open backpacks that are left outside the child’s room on School Year’s Eve. 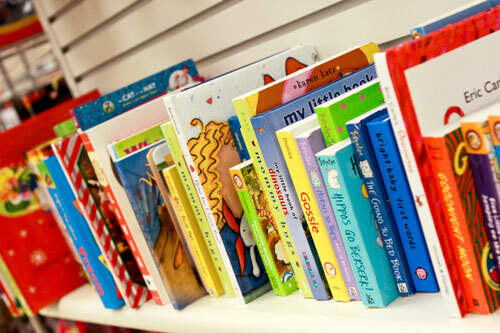 Include books, pick-me-up snacks, candy, school supplies or new clothes for your child to find the next morning. 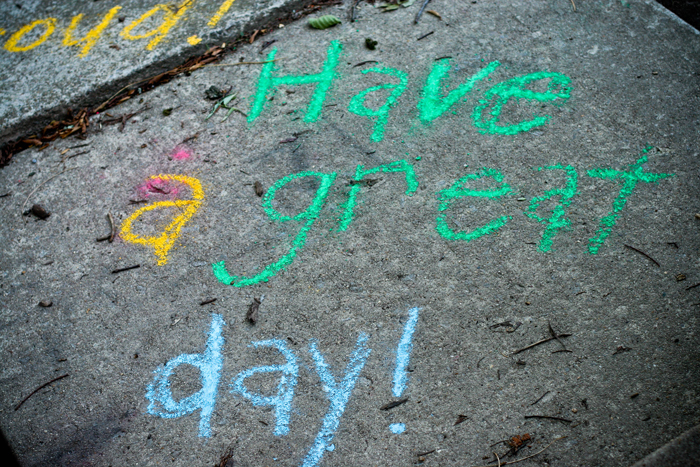 Sidewalk Chalk Messages: Encourage your children by writing fun and colorful messages on the sidewalk leading to the garage or street. Short Bible verses or inspirational quotes are great ideas. Throw a Back-to-School Fashion show: After all that clothes shopping, let your kids and their friends show off their new styles by parading in front of family and friends! Let your kids choose the music, roll out a red carpet or create a runway with glowsticks or flashlights and begin the show! 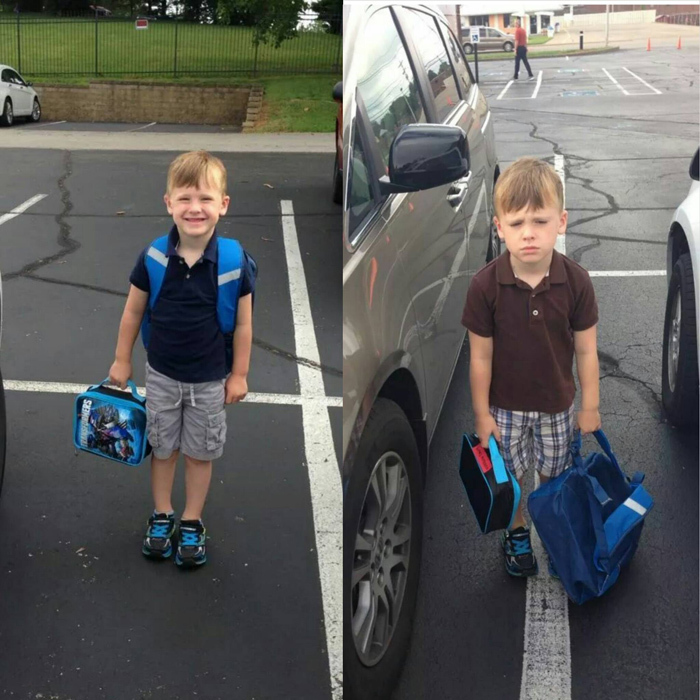 First- and Second- Day of School photos: First-day-of-school pictures are already a tradition in most families. But why not have some fun and take Second-day-of-school pictures? Your kids will have fun staging the second-day excitement or nonchalance. You could also snap a picture of them coming out of school at the end of the first day. Create a Time Capsule: Take an old oatmeal container or something similar and have each of kids fill out a list of favorites. Include perhaps a favorite picture or other trinkets. Make sure to label them so you remember why they were so special. Open it on the last day of school. Never Alone Bracelets: If your child is especially nervous about starting school, make matching bracelets to remind them that you are always with them. 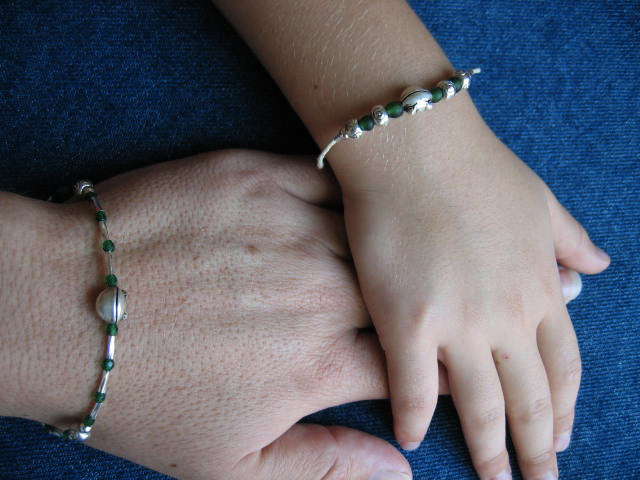 Father/Son or Mother/Daughter bracelets can be made together and customized. Family Prayer: Before going to bed, take time to pray as a family for each child, and for yourself as each family member will be facing different challenges throughout the school year. Backpack Charms: Write a letter to your child with key points you would like your children to remember as they start school. Give them keychain charms to put on their backpack to remind them of the truths you have taught them. 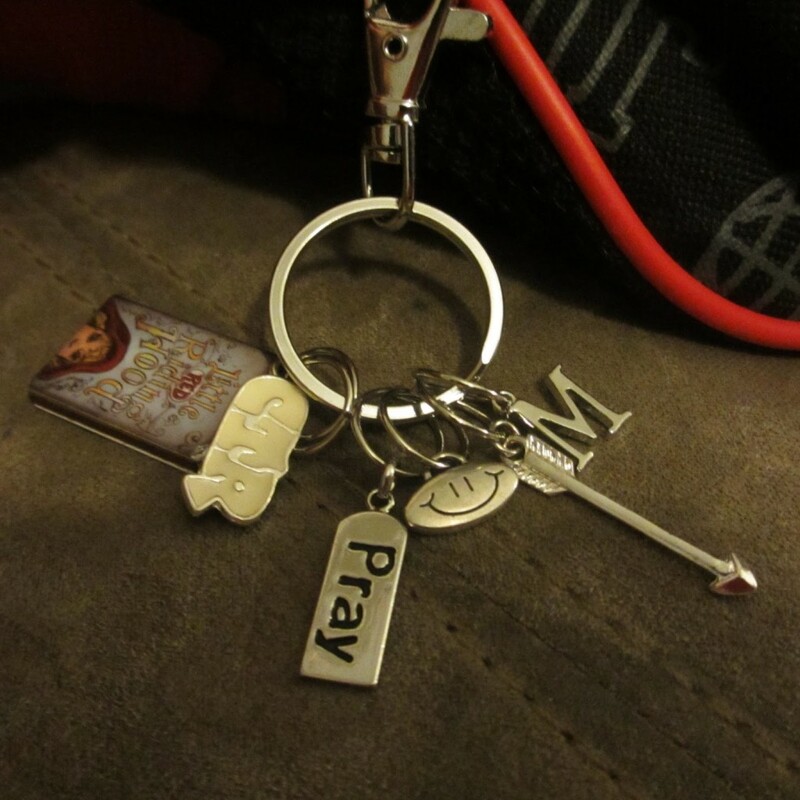 Concepts like “Be Kind,” “Learn,” “Pray,” and “Stand up for what’s right” can be expressed with simple keychains. Back-to-School Mission Statement: Most businesses have a mission statement. 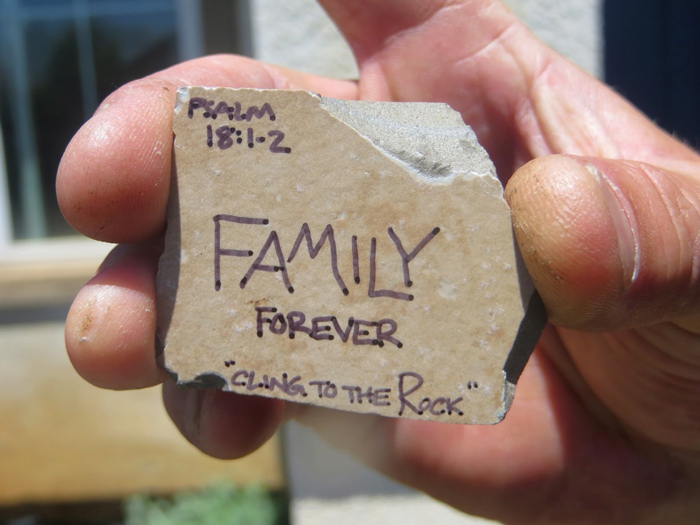 As a family, create a mission statement for the coming school year. Set goals together and create a short statement that can be a kind of motto as you celebrate and prepare for the challenges of the coming year. 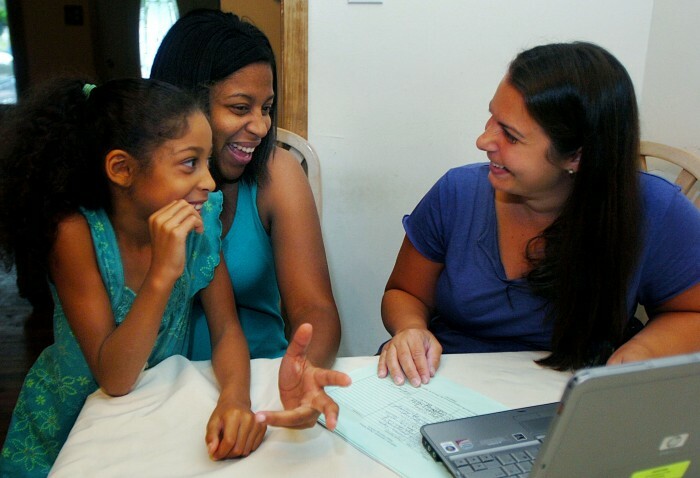 See “The Better Mom” for some insights into creating a very thoughtful mission statement. 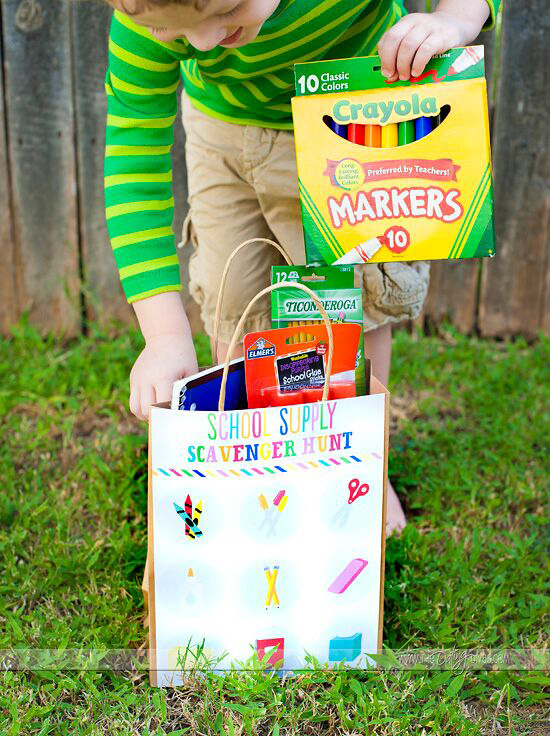 School Supply Scavenger Hunt: Create clues for your kids to follow in search of their school supplies. Use the house and yard to hide their treasures, give them a bag for collecting, and enjoy watching them take on the challenge! School Visit: Take time to drive by the school building and, if possible, go inside and let your kids see the layout and where their classroom is. If it is close enough to the school year, sometimes the teachers are in the room and your children can meet them before the first day and introduce themselves. Elf on the shelf postcard: If you are fans of the Elf of the Shelf, send a postcard from him to your children during the first week wishing each child a successful year at school. 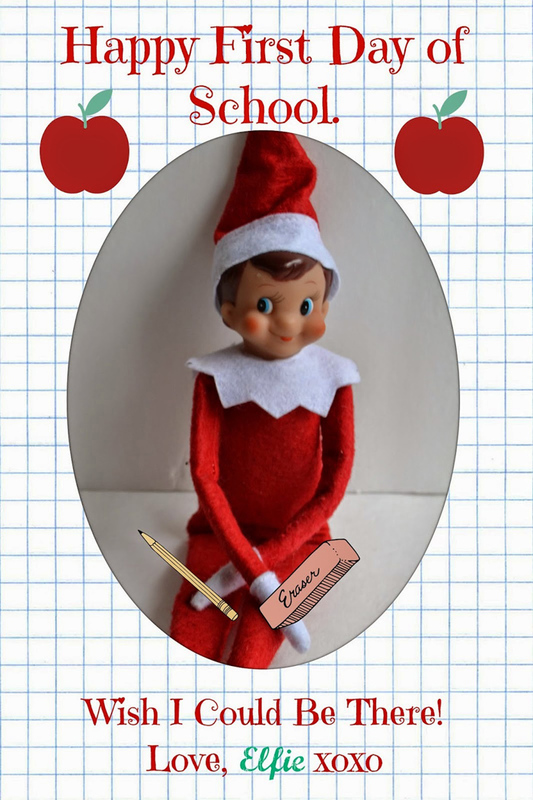 Add some school supplies to the postcard to let your kids know that the Elf empathizes; he’s going back to elf school too! 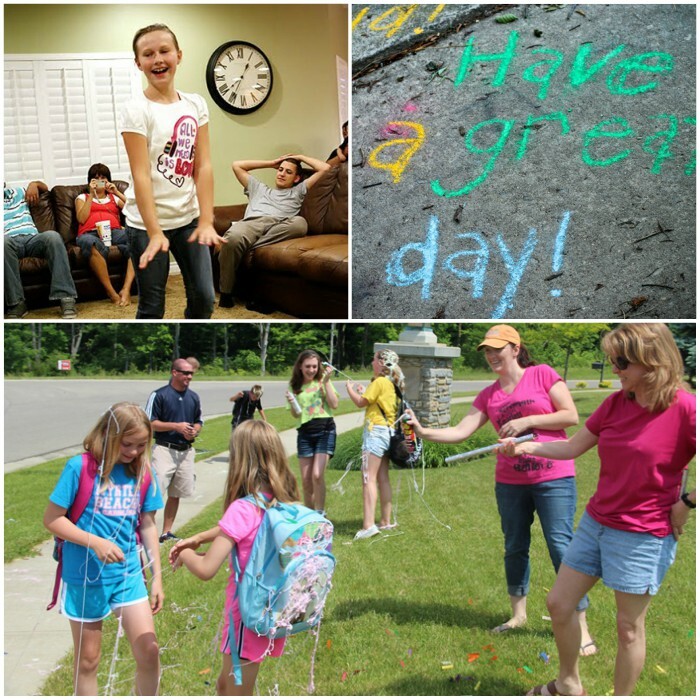 The activities could easily become family traditions to celebrate the Back-to-School season. Find the ones your kids like the best and enjoy some quality time making memories and documenting their growth!